WARNING, this article contains MAJOR spoilers! Please be forewarned! 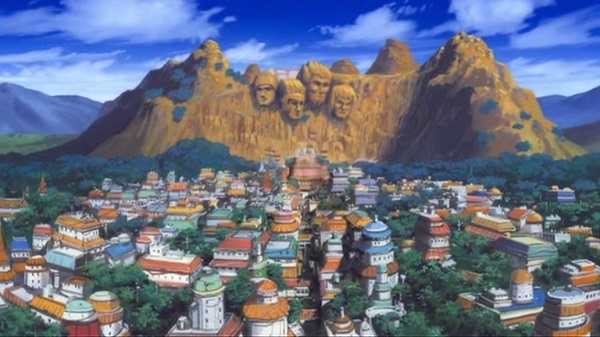 The main village of the anime Naruto and Naruto: Shippuuden, the Hidden Leaf Village (Konoha), hasn’t been around for a very long time. Since Hashirama and Madara, up until Naruto and his friends, there have been six generations. Although the time span is fairly short, this century has brought about many powerful shinobi and four Shinobi World Wars. Keep reading to find out more about these generations and about Naruto’s family tree! Hashirama Senju, Tobirama Senju and Madara Uchiha were the most notable shinobi of this generation. Konoha was founded after Hashirama and Madara ended a war between their clans, where a lot of blood was shed. Hashirama became the first Hokage (tribe leader) ever and, afterwards, his younger brother Tobirama became the second. 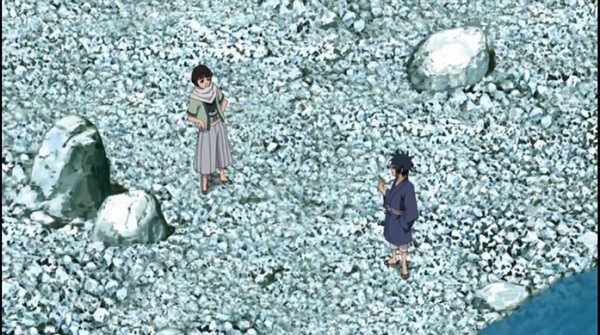 As for Madara, he betrayed the village by revolting, crushing Hashirama’s dream of achieving peace. However, with the support of the other Konoha tribe members, Hashirama was able to protect their home. Shinobi from this generation experienced the First Shinobi World War when they were just kids. Back then, Tobirama was the Hokage and also the teacher of Hiruzen Sarutobi, who later became the third Hokage of Konoha, and Danzou Shimura, who later became the boss of the Anbu (secret forces) of Konoha. 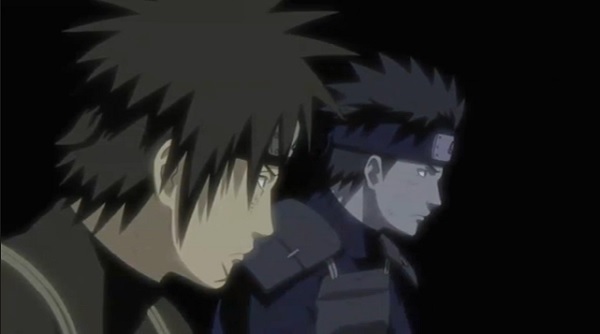 These two shinobi educated and trained, albeit in very different ways, the shinobi of the following generations. Konoha's third generation experienced the Second Shinobi World War. 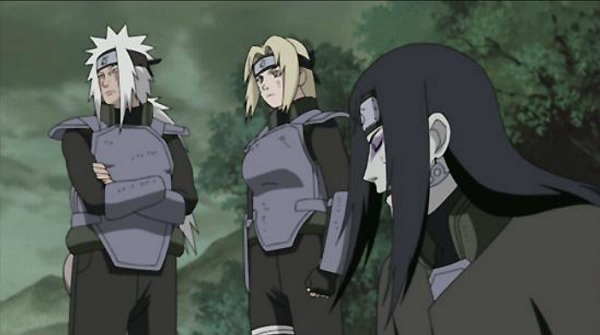 Jiraiya, Orochimaru and Tsunade (trained by Hiruzen Sarutobi, who was Hokage at the time) were still young when they fought this war and their amazing skills earned them the title The Three. These shinobi were the most notable of their time. Jiraiya served as Minato and Naruto’s teacher, Orochimaru turned into one of Konoha's most dangerous enemies and Tsunade eventually came to be the fifth Hokage of Konoha. The fourth generation of shinobi gave birth to the fourth Hokage, usually known as the greatest of all. 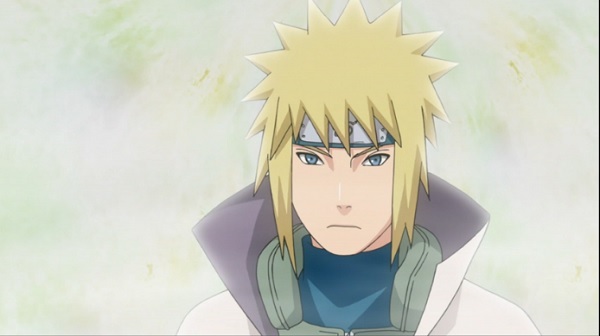 Minato Namikaze (trained by Jiraiya) participated in the Third Shinobi World War, after which he earned the right to lead Konoha as the fourth Hokage. Other notable shinobi from this time are A (the fourth Raikage) and Killer Bee. The shinobi from this generation came to be the teachers of Naruto and the comrades he grew up with. 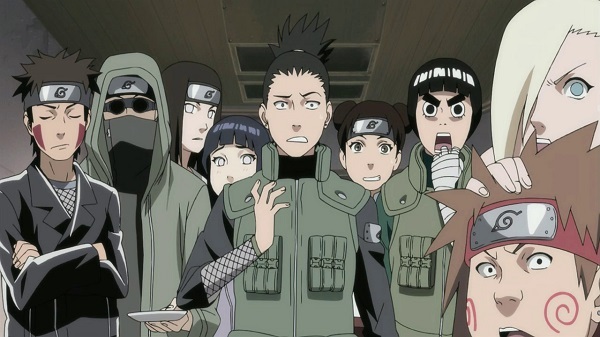 Some examples are Kakashi (who was trained by Minato), Might Guy, Asuma Sarutobi, Kurenai and Iruka. They all experienced a devastating attack by the Nine Tails (a super-powerful, fox-like beast) when they were young. The series follows the growth of this shinobi generation, which includes Naruto, Sasuke, Sakura and the rest of the shinobi they trained with, including Shikamaru, Hinata, Rock Lee, Neji, Ino and many more. The anime starts when they are still kids and follows their growth as shinobi and as people in general. Naruto Uzumaki, the main protagonist of the series, is introduced as an orphan kid who is despised by the rest of the villagers. Fortunately, we get to know more about him and his family throughout the story. 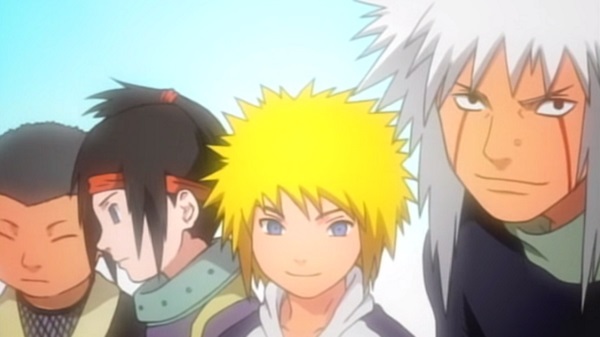 Although Naruto doesn’t share his last name, Minato Namikaze is father to this goofy shinobi. There’s barely any information about Namikaze in the series, other than he was the fourth Hokage at one point. We do learn though that his renowned actions as a shinobi saved Konoha from the Nine Tails and are also informed of how he met Naruto’s mother, Kushina Uzumaki. The Uzumaki clan lived in the Hidden Eddy Village, although they always kept a close relationship with the Senju family. Kushina (who back then was the Jinchuriki of the Nine Tails) was sent to Konoha to attend the Shinobi School, which is when she met Minato. 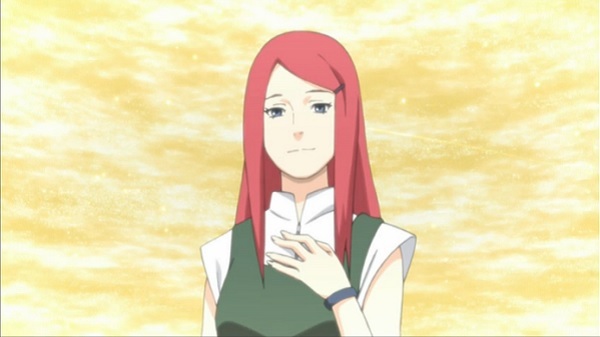 The series doesn’t give any additional information about Kushina’s parents. 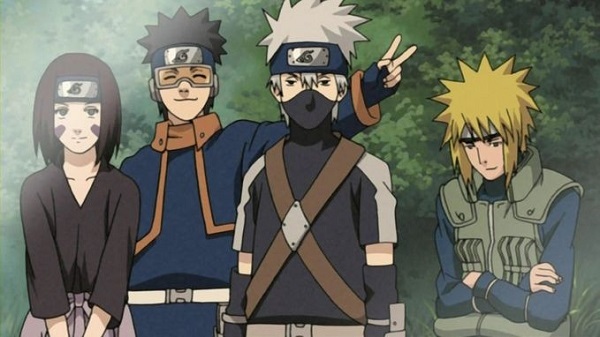 Even though they’re not directly related to Naruto, there are other members of the Uzumaki clan that appear throughout the plot, like Mito, Nagato and Karin. 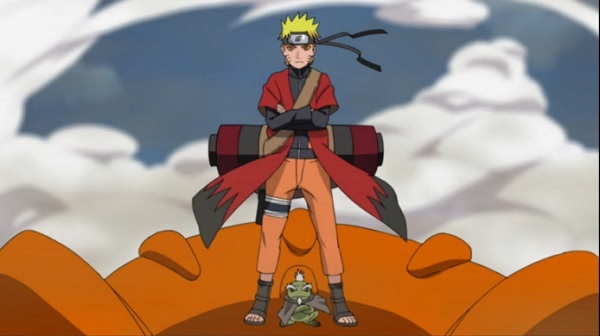 Naruto and Naruto: Shippuuden have a rich history filled with very diverse characters. Even though they walk different paths, they all pursue dreams worth dying for. If you like Shounen anime with lots of action and an inspiring story, then Naruto is the perfect series for you! After an epic battle in the last movie, Naruto Uzumaki is back and all grown up in Boruto: Naruto the Movie! Finally at peace, the Hidden Leaf Village is bustling with new businesses and new faces - some of which include the super-strong offspring of Naruto's most beloved characters. "The blood of the covenant is thicker than the water of the womb." Anime, especially shounen anime, reaffirms this proverb time after time. Comrades who battle together develop strong, almost unbreakable bonds—becoming more like family than mere friends. Let’s explore why this trope is so popular.